Hunting for a Translator, however are doubtful of the you will find? Have you any idea how to pick the right service provider? Are translators the identical? Think about interpreters, is it not translators also? What things when you ask your potential translator to determine if he/she is competent enough? - Translation competence: for technical texts, the PSP must have no less than 5 years of experience translating texts from the technical field being a freelancer, 36 months if done under supervision of the more experienced translator, and double that when the PSP has rarely translated a text from the technical field. - Field competence: Ideally, the translator should hold a college degree in a field associated with the translation topic (i.e. in Fisheries there is certainly only one or 2 translators who hold degrees of this type or related field for a lot of language pairs inside the world. Some language pairs have none). - is skilled translating texts within the specialty under supervision with a specialist (for upwards of 3-5 years), or older 5-10 years if occasionally/rarely translating texts within the specialty, or higher 20 years if never has translated under supervision of a more capable translator. - Education: Always select a translator with degree. The knowledge good universities deliver their students will always be a plus in translation: creative and independent thought, intellectual challenges, initiative and leadership, critical thinking and questioning, innovation, and of course, good universities would be the source of innovative knowledge. - Cultural awareness: immersion in the culture/community/country associated with a language is important in translation, as much for understanding nuances in the source as also in having the capacity to transfer those nuances in to the target. Almost all of the crucial in texts in which the reader desires to identify himself with the writing, similar to many marketing and advertising texts. 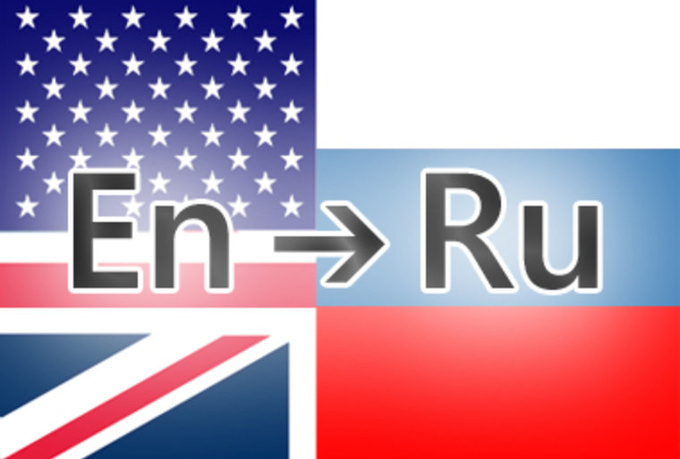 For more details about best russian translator check out this resource.